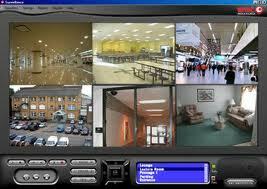 « CCTV installers face competition from everywhere! We learned recently that Milestone, long the main pioneers of video management software, have halved the cost of their entry level VMS……and at the same time, released a completely brand new version for absolutely FREE ! So what has this done for the price range for VMS systems pricing? Well, beginning of 2010 average camera price per licence was around £70-100 – this latest buzz by Milestone changes that to a price range of FREE to around £30……if you are selling video management software… that will help gain traction!! This entry was posted on Tuesday, January 18th, 2011 at 07:05	and is filed under IP CCTV. You can follow any responses to this entry through the RSS 2.0 feed. Both comments and pings are currently closed.